Interested in joining a team? Looking for support & motivation? 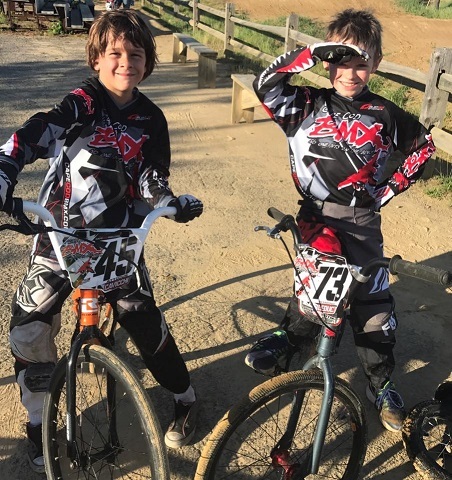 It is open enrollment for the 2019 Cape Cod BMX Team! We are asking for volunteering on behalf of team members. 1 race, 1 practice a month. We can train you in any area you would like to volunteer. Groundskeeping is where we need the most help- mowing, weed whacking, trash pick, etc. Equipment is provided. 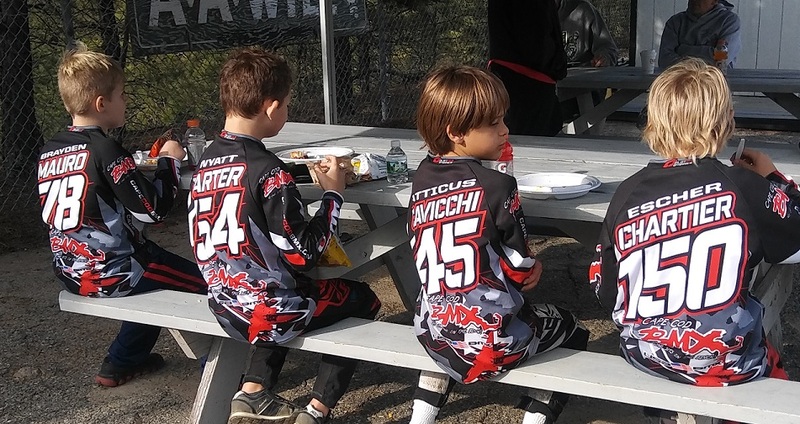 If you are a member of Cape Cod BMX and want to join the team, please complete this online form. Or, download and print the Signup Form and Volunteer Form. Completed forms can be scanned or photographed and sent to Matt@CapeCodBMX.com. See Matt Brooks or Kevin Johnson at the track. We are looking forward to a fun season! Hope you will join us!